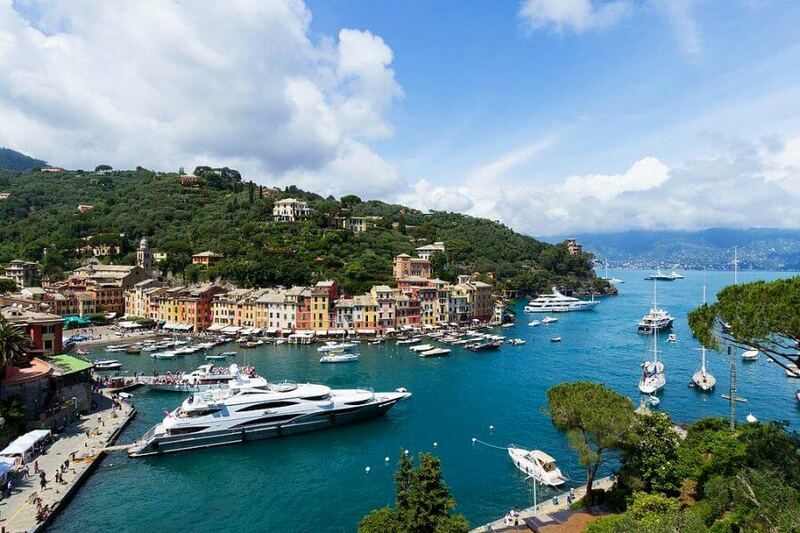 Discover the coast on a luxury yacht or speedboat for a day with your own experienced personal captain who will help you to discover the enchanting beauty of the coastline of the Italian Riviera out of the crowds. 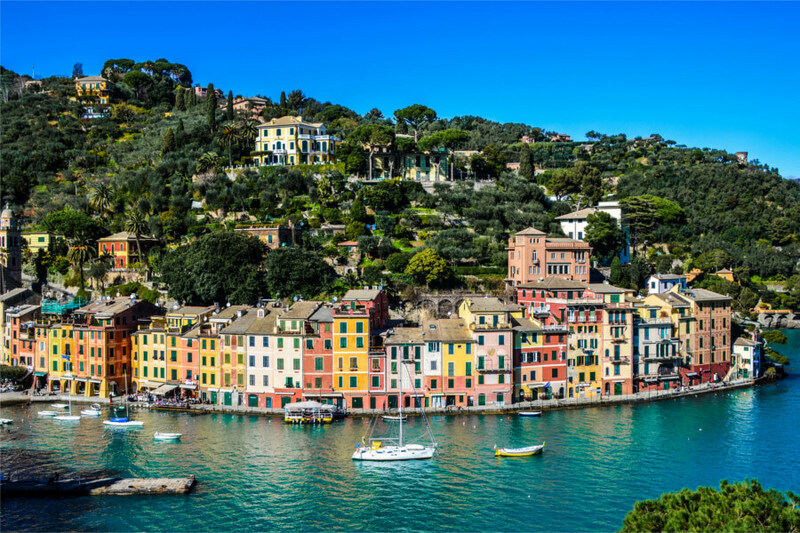 Throughout the day you will have the opportunity to stop and swim in the crystal clear waters, visit the characteristic villages, relax on the sun-deck with a light snack and open bar, or simply experience the beauty of the Italian Riviera and savor the “Dolce Vita” lifestyle. We provide full day luxury charters. The experience is tailored to your personal requests. 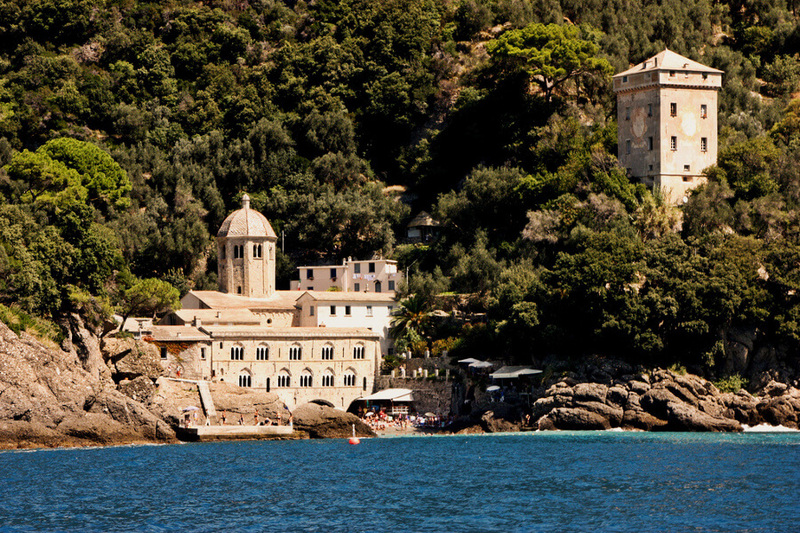 Our luxury days exploring the Italian Riviera are perfect for couples, groups, and families with children. 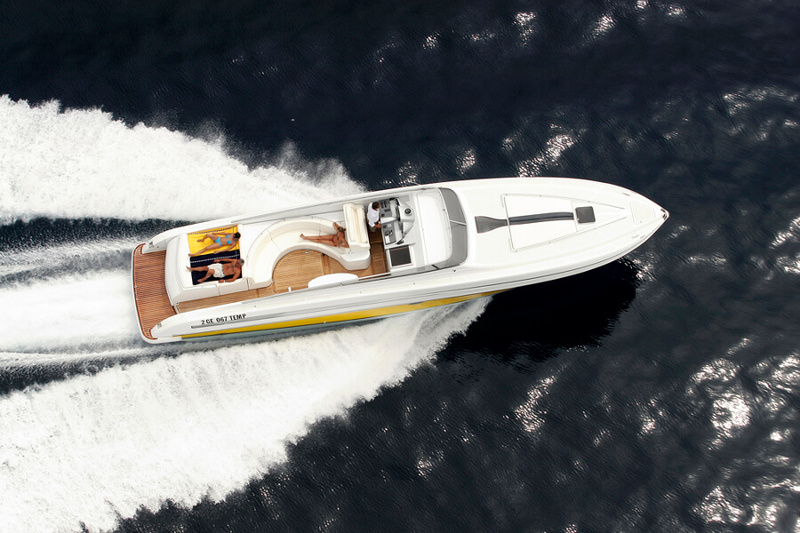 You can choose from different magnificent boats ranging from tender to luxury yachts. We will supply Images of boats at the time of your inquiry along with tariffs. The day lasts between 7 to 8 hours in total. Included: Expert Captain and crew, fuel, taxes, beverages and regional snacks, towels, snorkeling equipment. 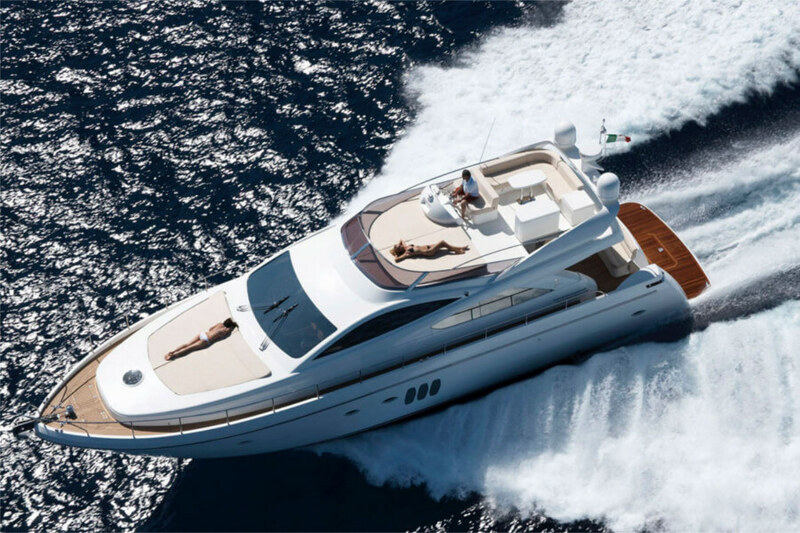 We are dedicated to organize Italian Riviera Luxury Boat Charter tours in Tuscany for individuals, couples, families and groups.